Barra brings experience helping GM to adapt to a changing technological landscape. 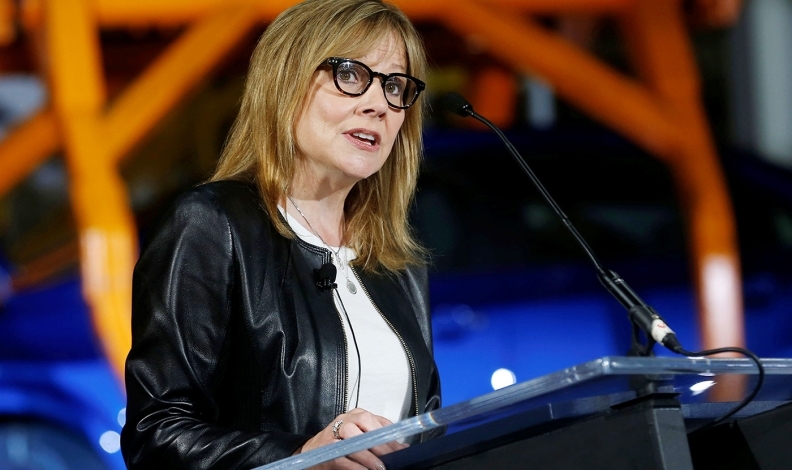 Walt Disney added General Motors CEO Mary Barra to its board, bringing on one of the most prominent female executives in corporate America amid a hunt for a successor to CEO Robert Iger. The appointment of Barra, 55, is effective immediately, Disney said Thursday in a statement. Her addition expands the board to 12 members. Directors are working on finding a new CEO to eventually replace Iger, 66, whose contract was extended earlier this year until July 2019. Barra brings experience helping GM to adapt to a changing technological landscape, including the advent of ride-share services and self-driving cars. As a Disney board member, she will be called on to help Iger work through the threat to his TV and movie businesses brought by Netflix and other digital services. U.S. companies have been under pressure to increase the role of women and minorities on their boards and top management. With the addition of Barra, Disney’s board now features two of the highest-profile female executives in the country, since she’ll serve alongside Facebook COO Sheryl Sandberg. Susan Arnold of the Carlyle Group and Maria Elena Lagomasino, who runs her own financial advisory company, are Disney’s other female directors. Monica Lozano stepped down last year under company guidelines that limit the service of directors to 15 years. Robert Matschullat, Disney’s longest-serving board member, has been a director since December 2002. As GM’s chief, Barra maintains a low profile. She is on the board of Stanford University, where she got her MBA, but doesn’t sit on any corporate boards since standing down as a director of General Dynamics Corp. earlier this year. Barra was on President Trump’s Strategy & Policy Forum until its member CEOs all left en masse following his equivocal comments about the neo-Nazi rally in Charlottesville. She stayed on Trump’s forum even after the president pulled out of the Paris climate accord, a decision that led to Iger’s resignation from the group.